N/S America - david@circletalentagency.com ROW - paul@primarytalent.com Management - malea@theneuegroup.com After much success with his previous moniker, Stupid Fresh, producer Chris Elliot started his his solo project "Nom De Strip" in 2009. Chris has since gone on to release many underground hits, and more recently has put out two acclaimed EP's - Clouds EP Vol 1 and Vol 2 - as well as an official remix of Tommy Trash’s ‘Monkey See Monkey Do’. All these tracks finding their natural home on deadmau5's highly successful mau5trap label imprint. Nom has been hailed as one to watch by industry heavyweights such as deadmau5, Tiesto, Swedish House Mafia, Wolfgang Gartner, Tommy Trash, Dada Life and Dirty South. The producer was greeted with massive support from deadmau5 in 2012, leading to a string of remixes under the mau5trap label. Recent key tracks include ‘The Nothing’, 'Swagnum P.I. ', and a remix of mau5's ‘Channel 42', both tracks having a meteoric impact online. In 2013, he signed an exclusive deal with Chris Lake’s Rising Music label. 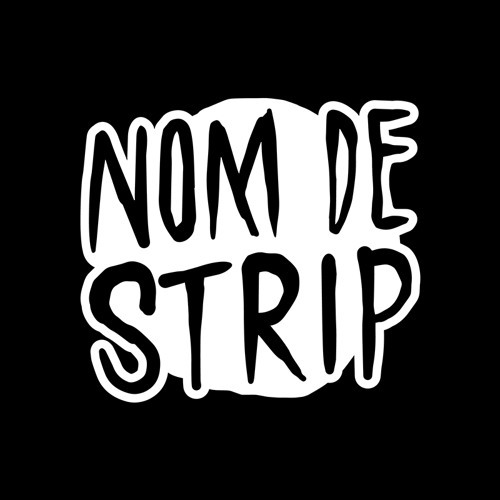 With his forthcoming and eagerly anticipated collaboration with Hatiras called “Nippleodeon” as well as collabs with Chris Lake, TJR, and Nezzo to name a few, Nom De Strip is no doubt one to watch.